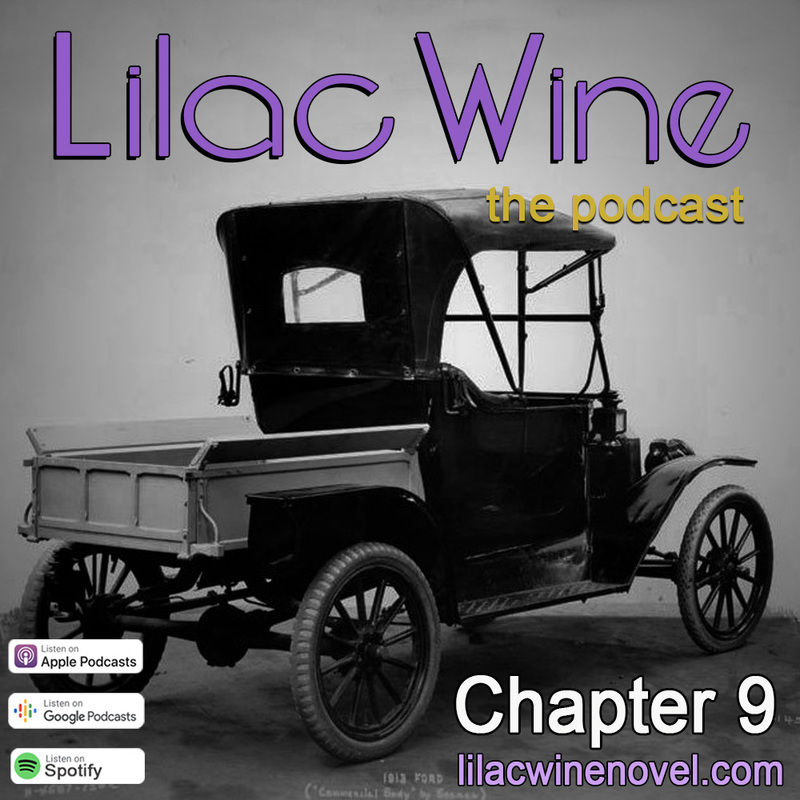 On the next episode of Lilac Wine, Robert finally arrives in Lily Springs. He's greeted at the depot and then taken for a joy ride around the town triangle. After the reading, Bruce discusses researching how to drive a 1913 Ford Model T.
Robert is on a train to Dubuque when the war invades his dreams. This isn't the first time that this has happened. But this time the war is more real, more immediate. 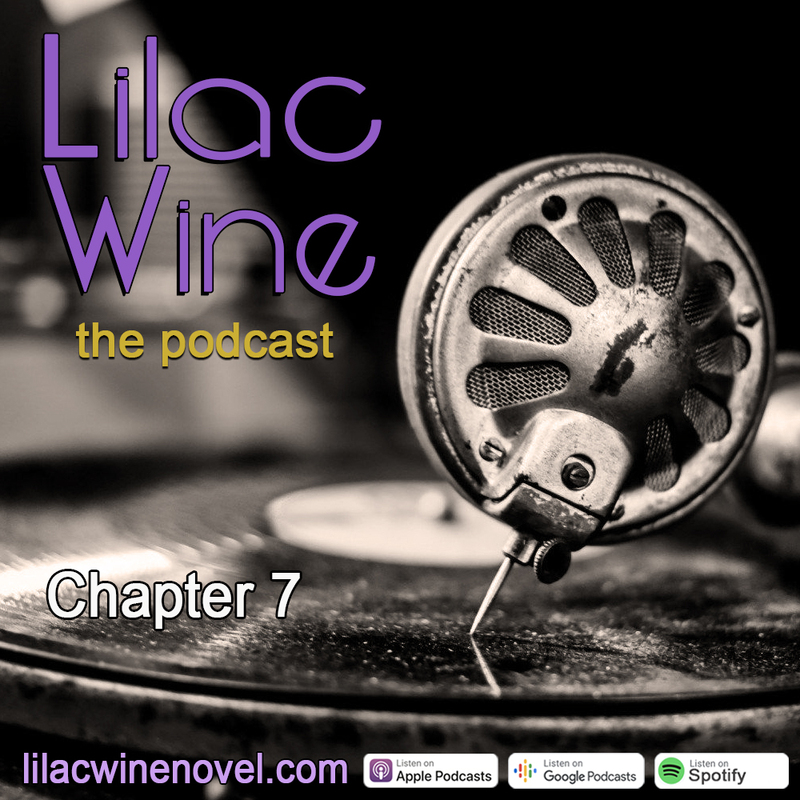 Listen below, or in your favorite podcast app. 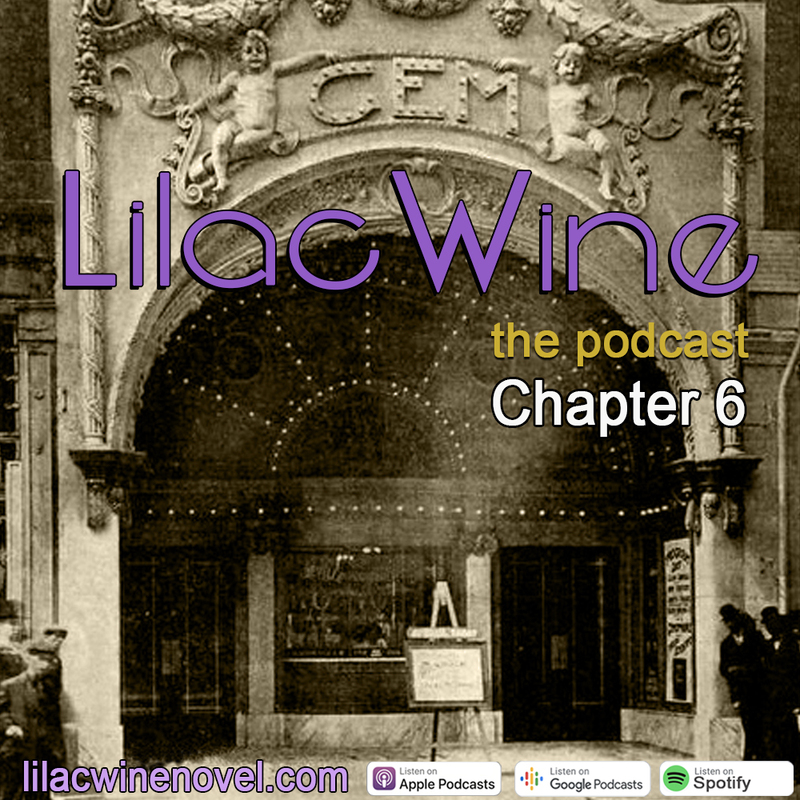 In Chapter 6 of Lilac Wine - The Podcast, Robert attends a screening of the new Chaplin film, "The Cure." Here is the film. Imagine you are in a dark theater in Chicago in 1917. It is a Saturday night, scattered people throughout the small theater. Some women are "working" in the dark corners, if you know what I mean. After the film, all hell breaks loose. Listen to Chapter 6 now. On this episode of Lilac Wine - The Podcast, we are back in Chicago for Robert's last night in the city before catching a train to Lily Springs inthe morning. A fan of Charlie Chaplin, he decides a trip to the Gem Theater is in order to catch a screening of The Cure---and then all hell breaks loose! 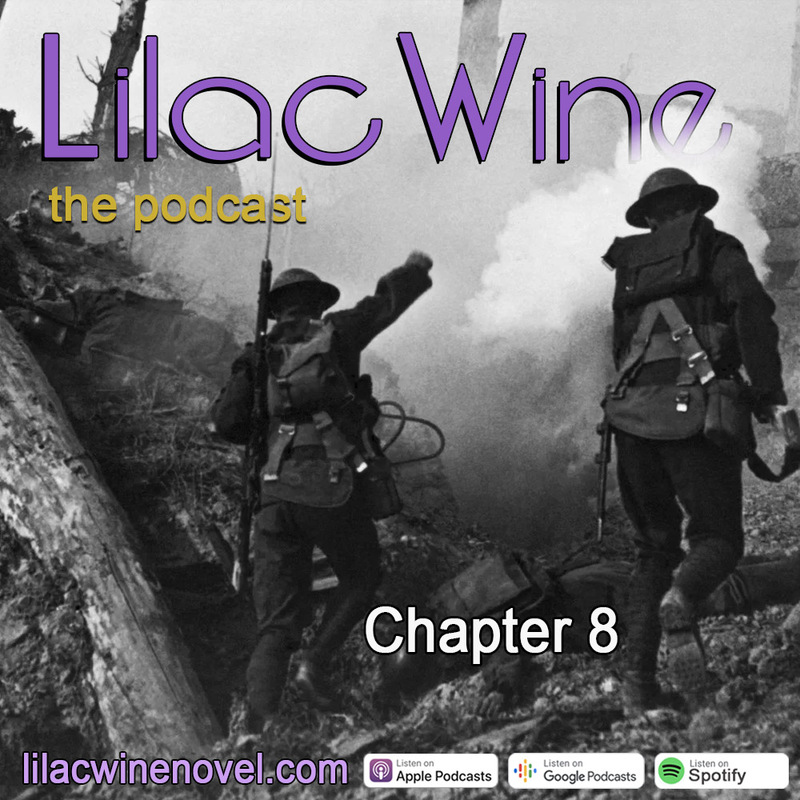 Listen below or on your favorite podcast service. Subscribe now and tell your friends!